Shaun Mulquiney has been in the Financial Services industry since 1987. He has gained extensive experience behind the scenes in Melbourne stockbroking offices prior to relocating permanently to Perth in 1995 where he broadened his experience by working at a major Superannuation fund and then progressed into a role within an Australian Financial Services Licensee (AFSL). 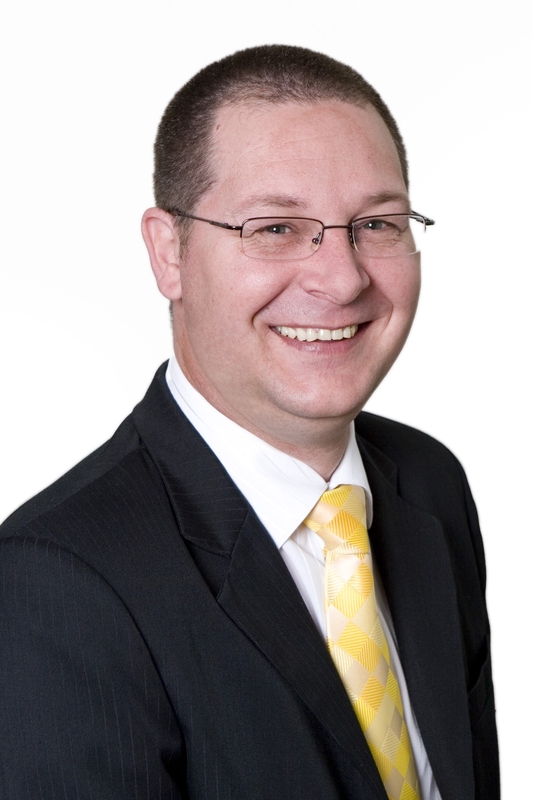 Shaun Mulquiney opened SBM Financial Services in 2007 to provide personal financial advice services. We aim to make the complex world of financial planning simple. We aim to provide you with the best possible service and advice in meeting your financial and lifestyle needs. Need to know more about SBM Financial Services?